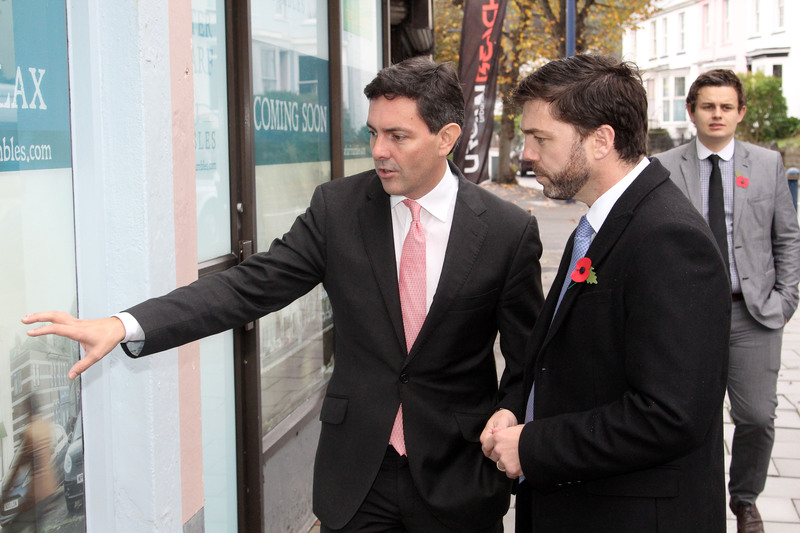 Secretary of State for Wales Stephen Crabb paid a visit to Mumbles to see its latest regeneration projects. Mr Crabb visited the Mumbles Lifeboat boathouse, which opened earlier this year as part of a £11m revamp. He also visited Oyster Wharf, Mumbles’ waterfront development, which will enhance and regenerate one of Wales’ most famous seaside destinations. 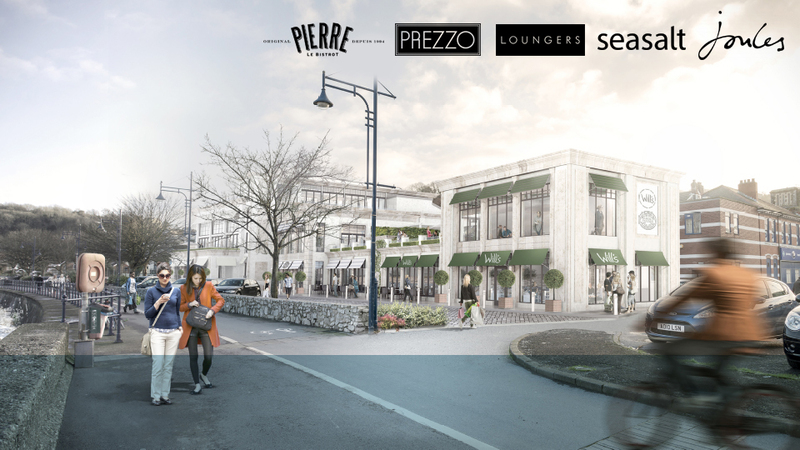 Oyster Wharf will include restaurants, new retail stores and a spa/gym. 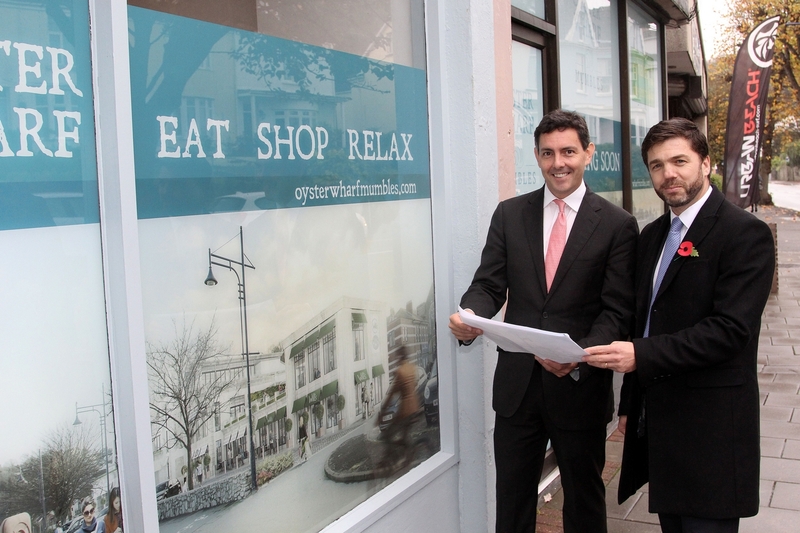 Mr Crabb welcomed the plans and said the development will be a significant step for Mumbles. “The vision for the regeneration of Oyster Wharf is stunning. 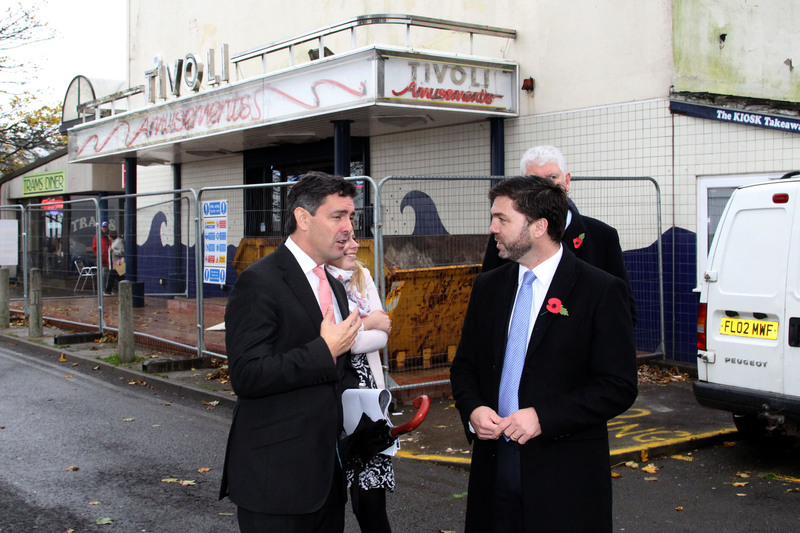 We need more developments of this quality to help secure a successful future for Wales’ tourism and leisure industries,” said Mr Crabb. 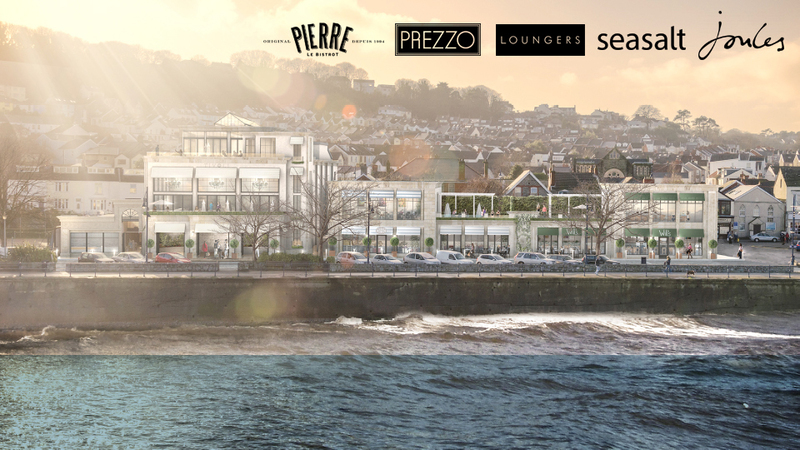 The finished development is set to become a destination for those looking to explore the history, heritage and beauty of Mumbles from surrounding areas and further afield.